TO BE HONEST, IT’S A LITTLE OVERWHELMING to write an open letter to our existing clients, potential customers, and those who are just checking us out online. We started by writing all the appropriate buzzwords about why you should choose M & R Print Solutions over other printers. Then, we started bragging about the technology that we have at our facility that is unlike our competition and how this translates to superior quality and price. From there, we started writing about our personal history in the printing business. We told our amazing story about how we started when we were just teenagers in our family’s printing business, and now have branched off to own our own business here in Peachtree City just thirty years later. And then, we even started compiling a client list to really impress you. In order to impress you, we can’t just tell you what we do, why we do it, or how well we do it. We have to show you. To fully appreciate our thirty year dedication to printing, just try being a customer. 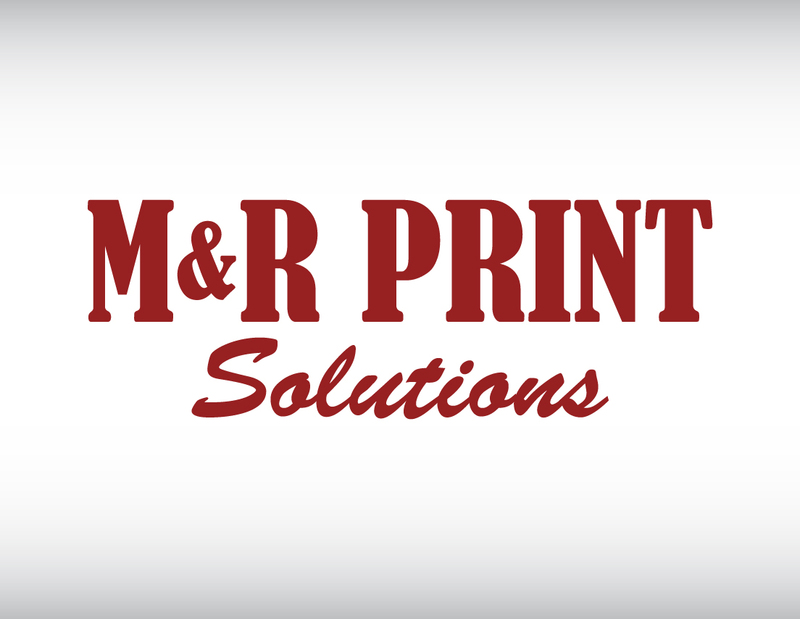 Send us a quote and then give us one opportunity to demonstrate the M&R Print Solution difference. We are so confident in our collaborative concept, our knowledge, and our technology, we have absolutely no doubt that you will go from potential customer to existing client, just as thousands of clients already have. So while we could have talked about business, we would rather do business… with you, specifically. Thanks for checking out our website. We look forward to hearing from you.